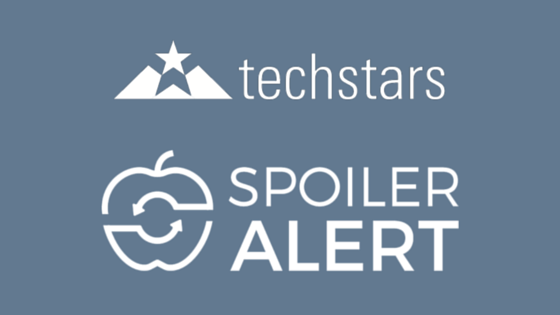 Our team is pleased to announce that Spoiler Alert is one of fourteen companies accepted into the spring cohort of Techstars Boston, one of the leading startup accelerator programs in the world. 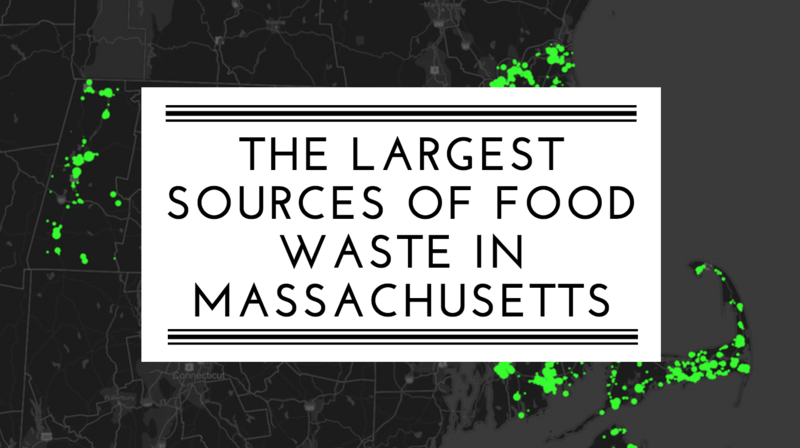 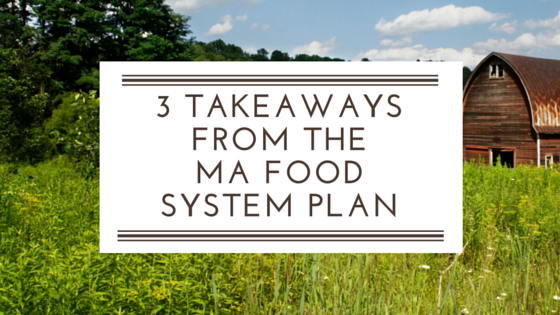 The Massachusetts food system employs more than 420,000 people via 12,000 farms and food businesses. 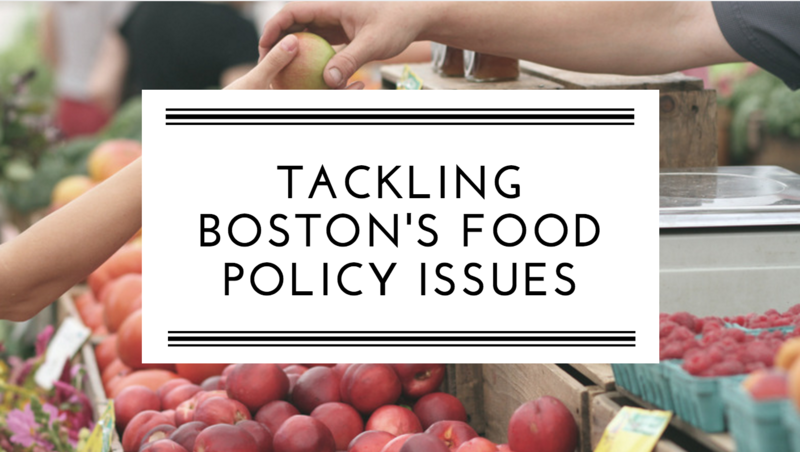 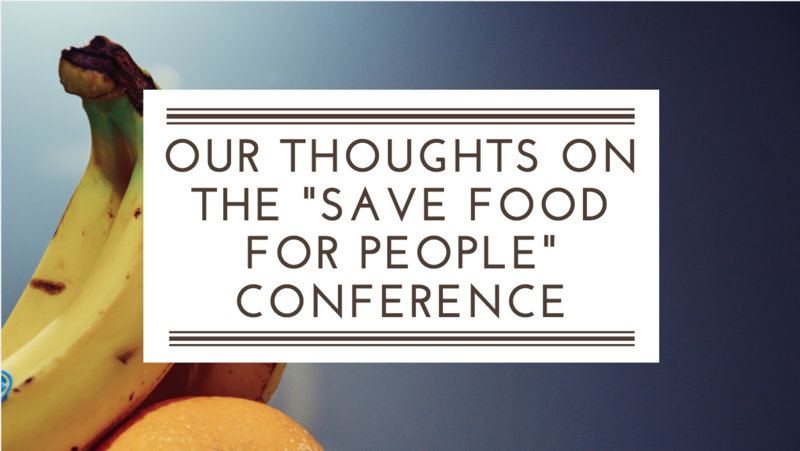 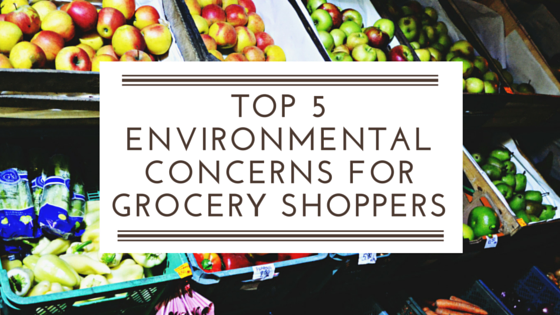 Last month, the Boston Food Policy Council and Mayor’s Office of Food Initiatives convened a meeting of various city stakeholders around the topic of “Tackling Boston Area Food Policy Issues”.